We want kindly ask you to renew your membership, if you haven't renewed it in the last 12 months. Last 12 months we have been receiving quite a lot of renewals already, but if you haven't done yet, please do it now. Renewing is possible via our website, if you go to "Contact us" and is free of charge. One of our members is preparing a new directory and will be released in a few months. 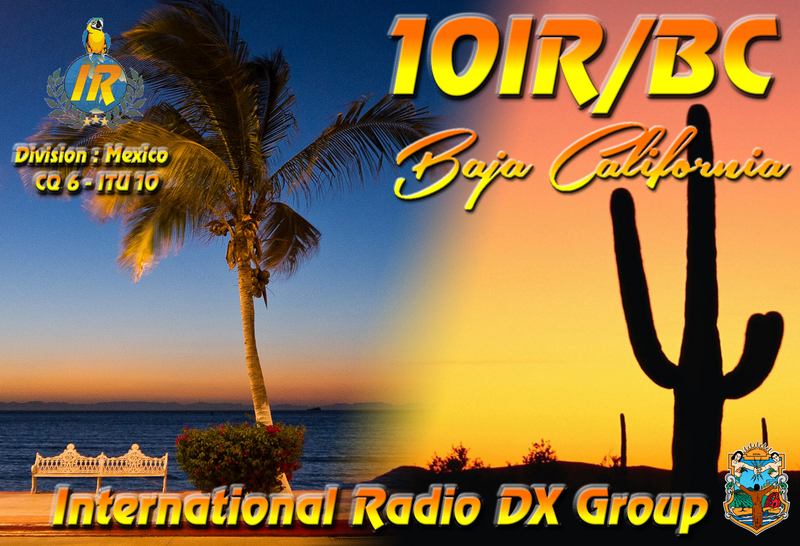 On the Air : 10IR/BC, from Baja California State, West Coast Mexico, by 10IR001 Hector (ex 011). Folded QSL (double) via 14IR017 Regis – Voluntary contribution. SAE or address label. The QSL-manager of 79IR101 Seth, received latest information from Seth, that he and his family are in good condition after the deadly typhoon Hayan passed the Philippines last week and devastated mainly the east part. The typhoon crossed the north part of Negros island. 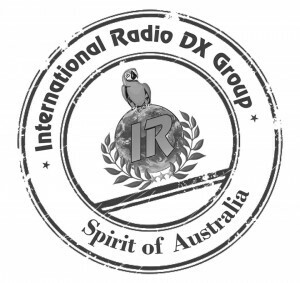 On behalf of the entire IR-DX Group, we pass our condoleances to those who lost family members.